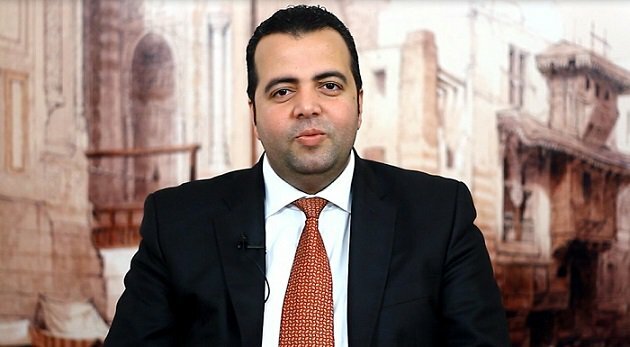 The State Information Service (SIS), headed by Diaa Rashwan, denied the arrest of the politician Mostafa Al-Naggar, confirming that the authorities have no knowledge about his whereabouts, and that he left the country and is currently a fugitive. The statement came in response to foreign media reports that included allegations that Egyptian authorities have arrested Al-Naggar, who has been missing for a month. The SIS asserted that all the rumours and allegations of his enforced disappearance are false, and that Al-Naggar is still a fugitive, willingly evading serving the sentence issued against him in December 2017, in the case known in media as ‘insulting of the judiciary’. Al-Naggar previously received a three-year prison sentence, and he appealed the verdict before the Court of Cassation. The SIS said that the politician should have surrendered himself to the authorities to implement the ruling, at least one day before the hearing of the appeal, in accordance with the law. The appeal was set for October 15th, and Al-Naggar was absent. Al-Naggar, who is originally a dentist, is one of the founders of the Justice Party, and was a former member of parliament. He was always known for his critical opinion articles on state policies, and for being one of the prominent youths who participated in the 25 January 2011 revolution.